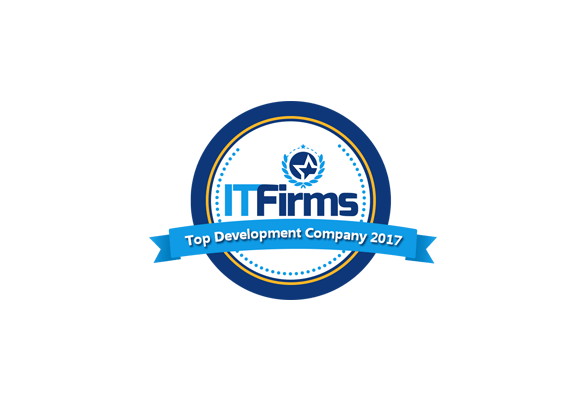 After recently wining “Top enterprise app development companies 2017” title by Top App Creators, we at CDN Solutions Group, are excited to share that we are included in the list of “Top custom software development companies 2017” by ITFirms.co . The firm is a leading research firm that hand-pick the companies after tough evaluation on various parameters. Since inception i.e. year 2000, we have worked for providing our clients with the best IT solution. We deliver wide range of solutions under custom software development. Like e-commerce solutions, web portals, education portals, SCORM based solutions, hospital management solution, CRM, ERP, online ticket booking, food ordering system, chatbot solution, live streaming, online accounting solution, and many more. Our quality work and on time delivery has made our clients love us. At CDN Solutions Group we believe in delivering services that is purely customised according to client’s specific needs. So, thinking of initiating an idea? Contact us and be our happy customer.